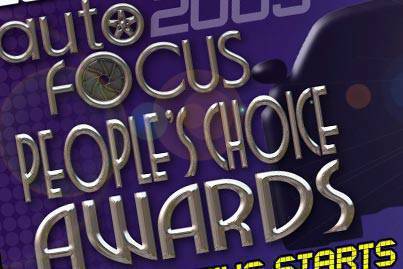 Auto Focus, one of the longest-running motoring programs on local television, is heating up the country's election fever with the 2009 Auto Focus People's Choice Awards. Organized by Auto Focus producer Sunshine Television (STV), this year's search aims to be more a focused yet far-reaching award-giving body. 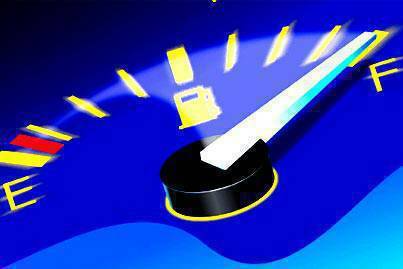 Auto Focus has trimmed its award categories to 12 from last year's 14 by consolidating the diesel and gasoline variants for Asian utility vehicles (AUV) under just one category. The Auto Focus People's Choice Awards has also removed the motorcycle category as it focuses on four-wheeled rides. Voting period for the Auto Focus People's Choice Awards is from July 1 to September 30, shorter than the March 1 to November 30 casting period last year. While the public is given a shorter time to cast votes, Auto Focus has expanded the voting channels to reach more car enthusiasts. Aside from a poll conducted online and through SMS (text messaging), Auto Focus is also providing print ballots in copies of Top Gear philippines and Speed, a gadget and technology magazine, from July to September. 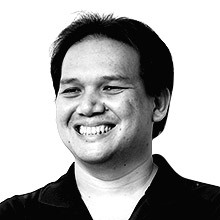 Ballots will also appear in the weekly Motoring Section of the Philippine Star. Votes will also be accepted through the FM radio station Magic 89.9. STV Chairman and chief executive Ray "Butch" Gamboa said holding the Auto Focus People's Choice Awards poll for a much shorter period benefits the voters and the car manufacturers and distributors. After a faster pace of casting and counting the votes, the People's Choice winners will be revealed in November, carmakers and dealers can show off their trophies when clients visit their showrooms for last-minute car purchases before the year closes. The Auto Focus People's Choice Awards recognizes the best in the following vehicle segments: subcompact sedan, compact sedan, midsize sedan, large sedan, sports car, AUV, minivan, fullsize van, pickup, compact sports utility vehicle (SUV), midsize SUV, and large SUV. The Kia Carens bagged the Automobile of the Year Award in 2008.